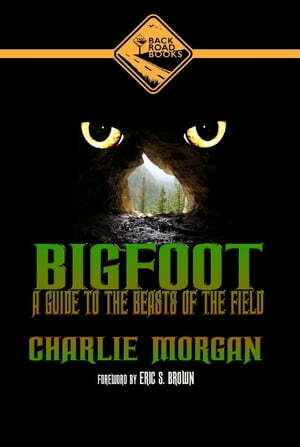 Collins Booksellers - Bigfoot: A Guide To The Beasts Of The Field by Charlie Morgan, 9781530392216. Buy this book online. Throughout the world people have reported seeing giant, humanoid creatures. The scientific community refuses to accept the existence of these creatures, despite the growing amount of evidence. Within this book, you'll learn the basics of Bigfoot research to help you get started in the field of cryptozoology. Casting prints - gathering evidence - history - actual reports and much more.